Cherokee Art Market – Art Market and Competitive Show held annually in October at the Hard Rock Hotel and Casino in Catoosa which is on the outskirts of Tulsa, OK. Check website for more information. Santa Fe Indian Market – Nation’s oldest American Indian art market and competitive show. Held anually each September in Santa Fe, New Mexico. Check website for more information. Eiteljorg Indian Market and Festival – Art Market and Competitive Show held annually in June in Indianapolis, Indiana. Cherokee Heritage Center – Competitive Shows include the Trail of Tears Art Show (open to all artists who are members of federally recognized tribes) held each spring and Cherokee Homecoming Art Show (open to all citizens of federally recognized Cherokee tribes) held each fall. A non-competitive art market is held annually during Labor Day Weekend. Check website for more information. 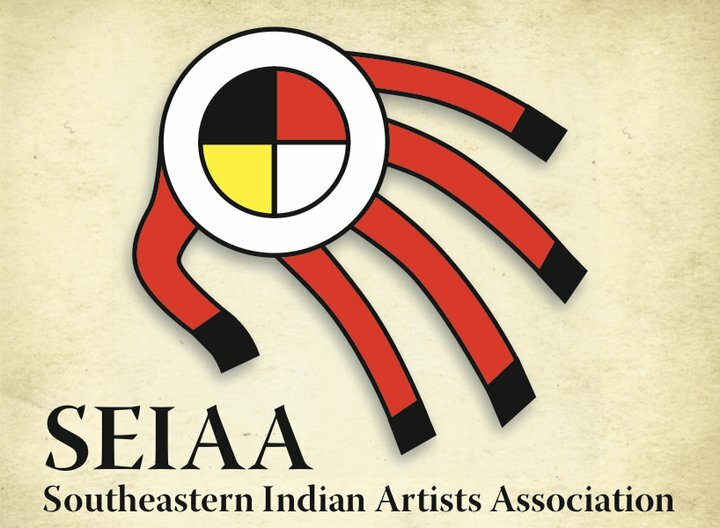 Five Civilized Tribes Museum – Competitive Art Shows and Festivals throughout the year. Check website for information on upcoming events. Red Earth, Inc. – Annual event in June features an art market and competitive show. Check website for more information.